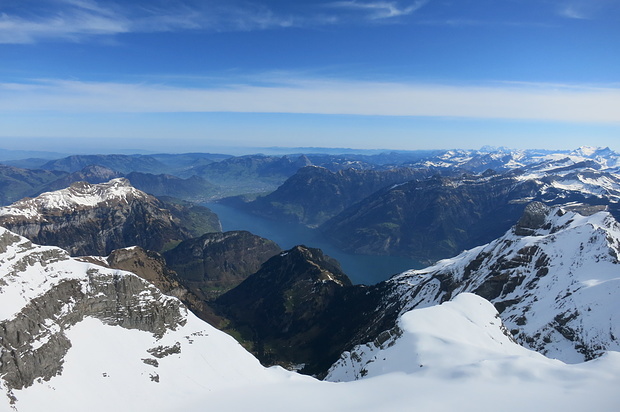 Schartihöreli 1693 m 5553 ft.
Schartihöreli: kleiner Gipfel im Urnerland, grossartige Rundtour - und Aussicht! Locality in 15 hike reports, 4 photo(s). Peak in 4 hike reports, 34 photo(s). Peak in 53 hike reports, 389 photo(s). Wall in 5 hike reports, 9 photo(s). Peak in 4 hike reports, 68 photo(s). Climbing area in 4 hike reports, 8 photo(s). Climbing area in 2 hike reports, 6 photo(s).